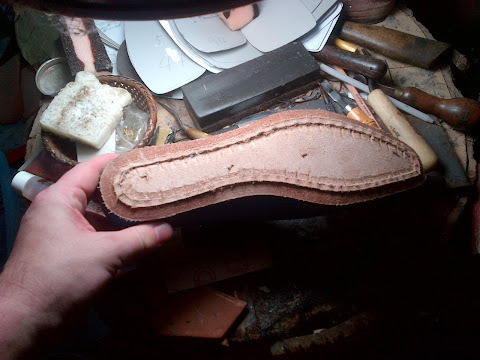 Only half the sole is welted, giving the shoe a more curvaceous look. 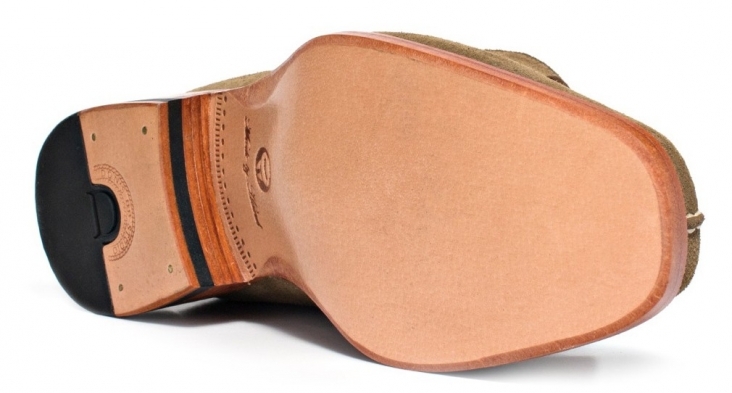 We can also color the edge of the sole (and Welt) for a natural or dark finish. 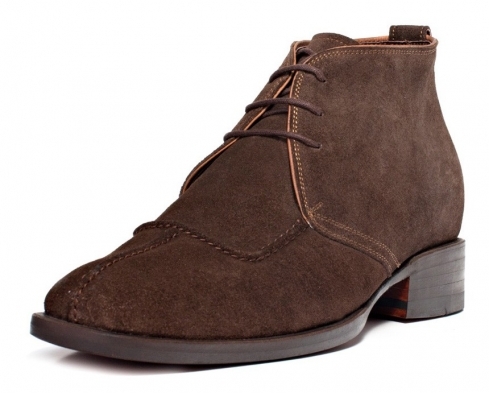 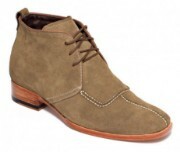 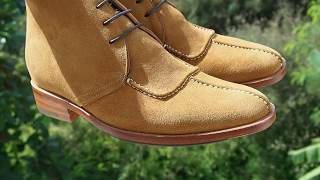 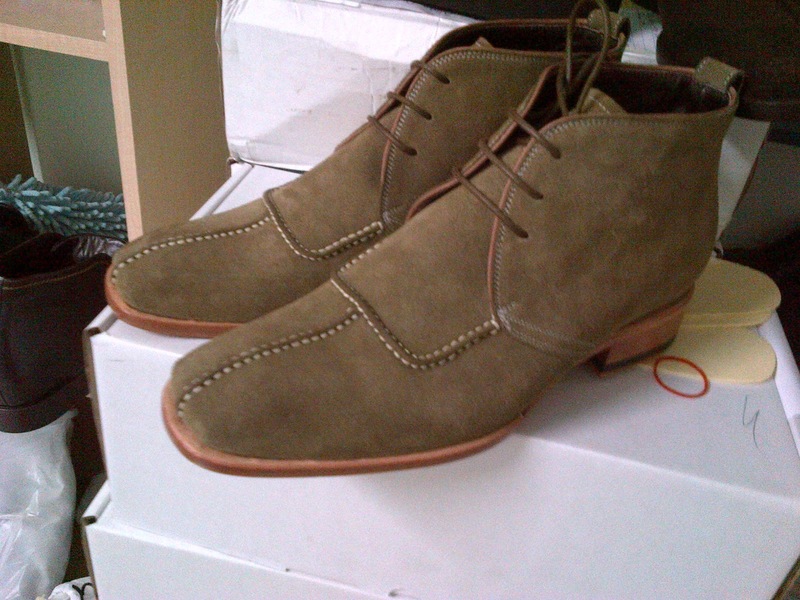 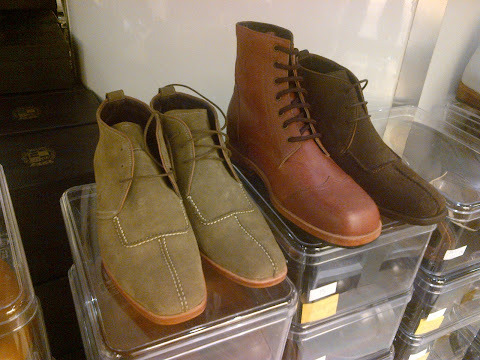 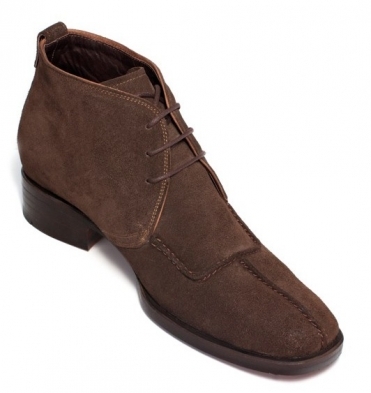 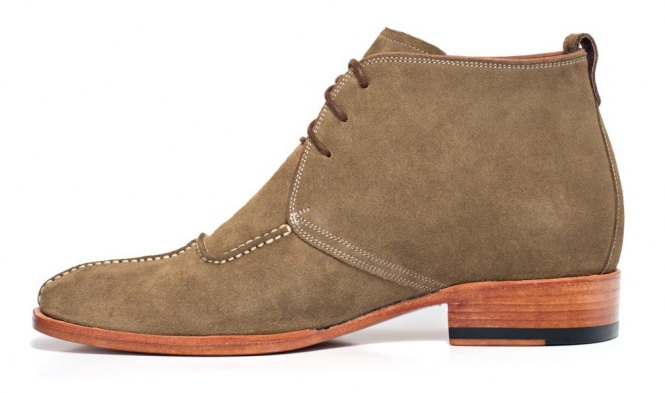 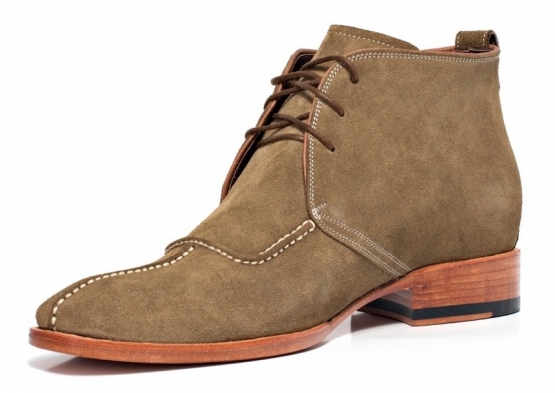 "SCALPELLO Casual boot, in tan suede"